It looks like a full video review of the still-unannounced Google Pixel 3 Lite has surfaced on YouTube, courtesy of Ukraine-based publication Andro News. The Google Pixel 3 Lite Andro News has managed to get its hands on features a wisteria purple-like colour with a neon yellow power button. The video notes that Google will launch this handset after its I/O developer conference in the spring. The Pixel 3 Lite will reportedly feature a plastic body, a single front-facing camera, a single bottom-facing speaker and a 3.5mm audio jack. Additionally, the device will reportedly include a 5.56-inch display that features a 1,080 x 2,160-pixel resolution, Snapdragon 670 processor, 32GB of storage, 4GB of RAM and 2,915mAh battery. The smartphone’s single rear-facing camera will utilize a 12.2-megapixel sensor, f/1.8 aperture and OIS, while the front shooter features an 8-megapixel sensor. 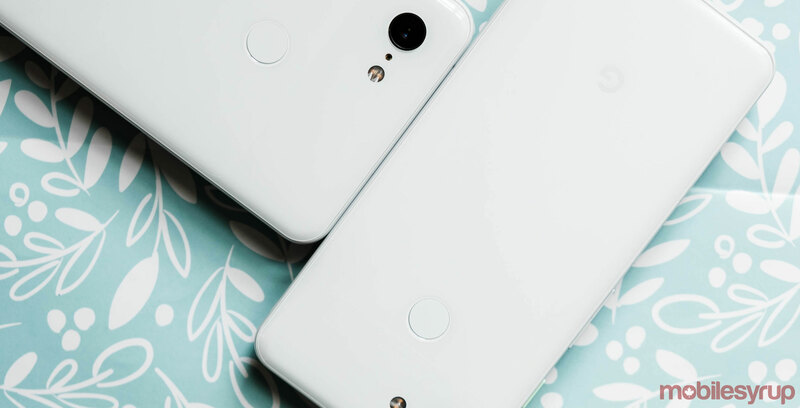 The reviewer claims that the Pixel 3 Lite’s rear-facing camera is just as good as the standard Pixel 3’s.